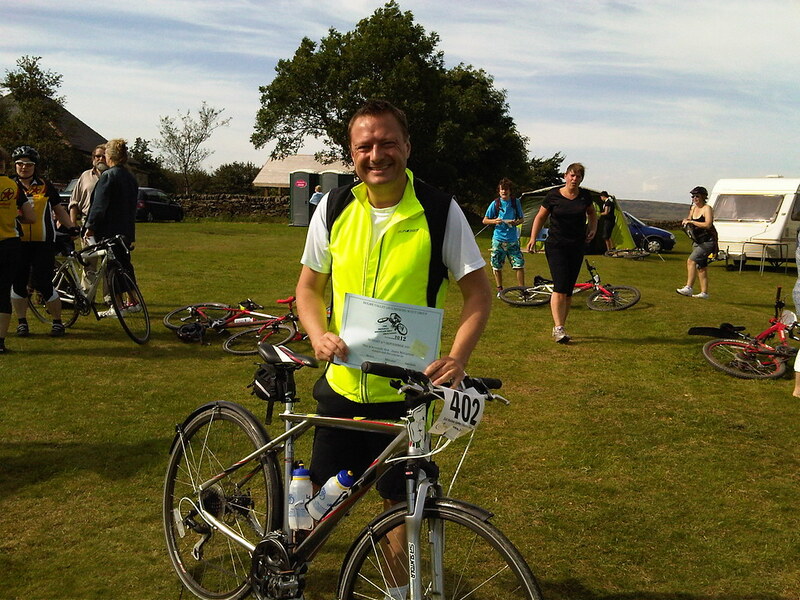 Jason took part in the Holme Valley Mountain Bike Challenge, completing the tough 16 mile course from Hade Edge in sweltering conditions. 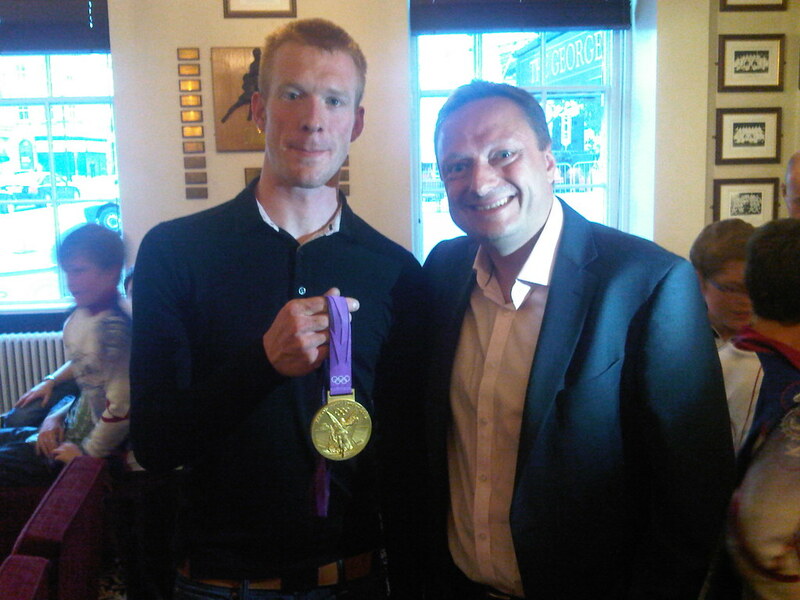 In the evening Jason joined hundreds of cycling fans for the huge Huddersfield homecoming for double Olympic gold medallist Ed Clancy. The crowd were entertained by the Hade Edge Brass Band and fabulous fireworks in St George’s Square.